Honduras has been eliminated from the remainder of the 2015 Gold Cup competition. You can catch the Honduras vs Haiti 2015 Gold Cup Live Coverage here. 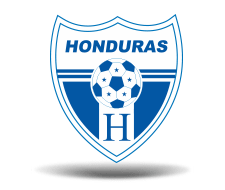 The Honduras Selección must win against Haiti in order to stay in the tournament. Is it possible? You decide. On the upside: Honduras and Haiti have met 16 times, and Los Catrachos have come away with 12 wins. Haiti actually (1 point, -1 goal difference) sits behind Honduras [in third place] (1, -1) on goals scored, with Panama (2, +0) in second place. 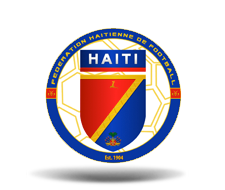 Haiti has not defeated Honduras since 2007, and Honduras has not been eliminated at the group stage of CONCACAF’s premier event since 2003; they reached the semifinals in four of the past five events, including the last three. On the downside: In Honduras’s 2015 Gold Cup match ups so far, the USA defeated Honduras 2-1 at the beginning, and La Selección came from behind to end up 1-1 with Panama on Friday. Unfortunately, the last five soccer matches for Honduras have not produced a win.